Stand beside the masters in their kitchens, castles, and wineries and learn the secrets of this hidden Italian gem, Piemonte. Discover flavors of the Piemonte’s history, wines, and world-class cuisine. From wine on the hills overlooking Torino to historical estates in Barolo to fresh-handmade agnolotti, prepare to indulge in the best the region has to offer. On this guided tour, you will walk for about 1-4 hours daily across cobblestone streets, vineyards and a few hills. 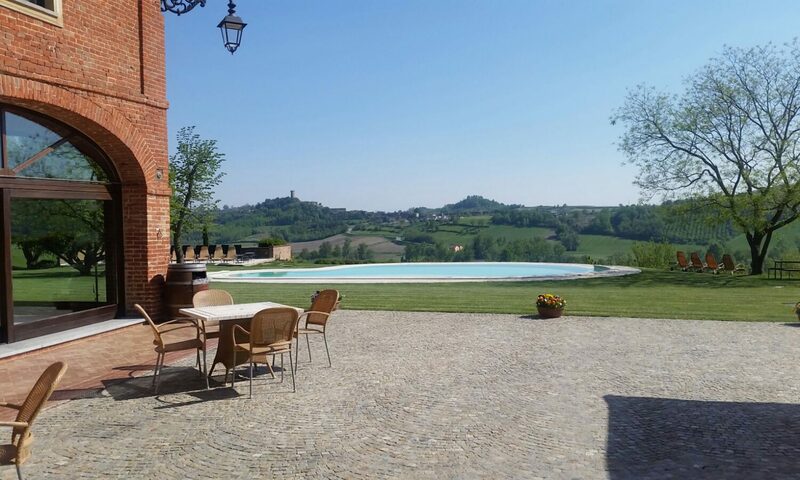 For pricing and detailed itinerary see our detailed Passion for Piemonte brochure.